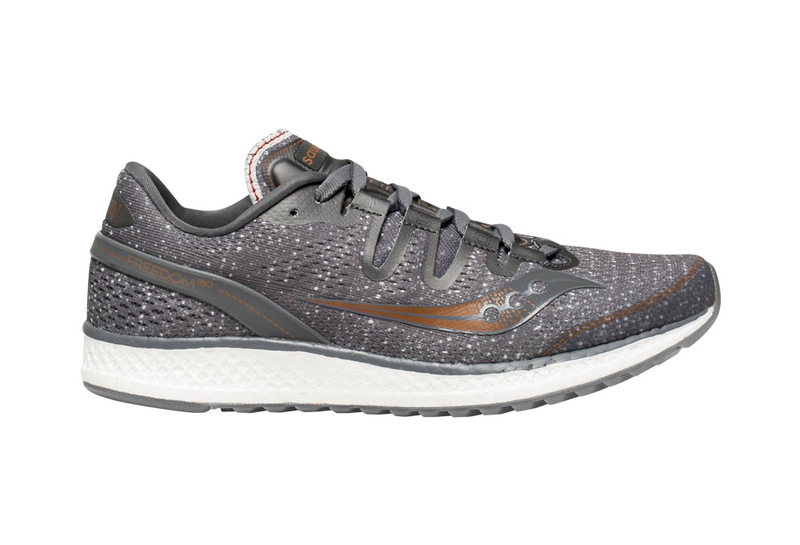 The Freedom ISO is Saucony's first women's neutral running shoe shoe with a full-length midsole of EVERUN continuous cushioning. 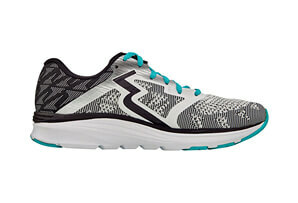 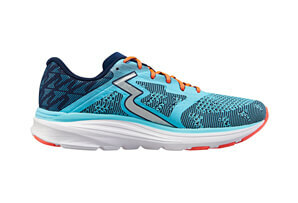 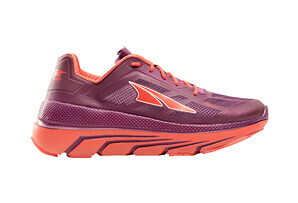 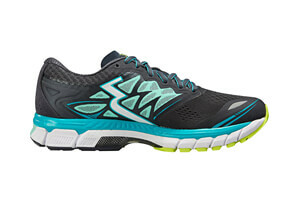 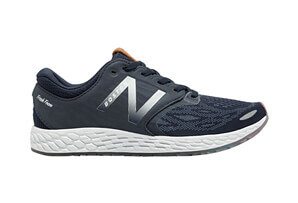 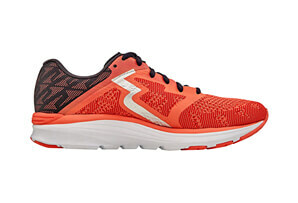 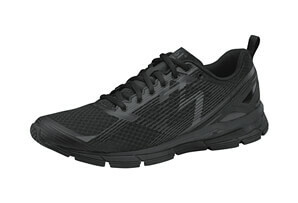 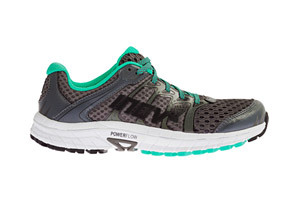 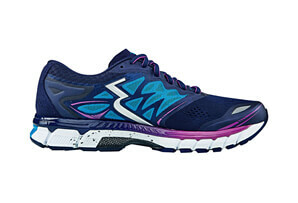 EVERUN provides durable impact absorption and excellent energy return for a highly cushioned, responsive ride. 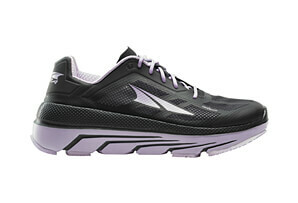 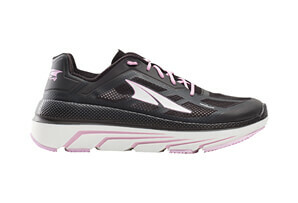 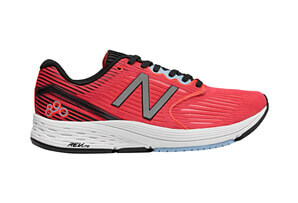 A Tri-Flex crystal rubber outsole offers excellent grip and flexibility. 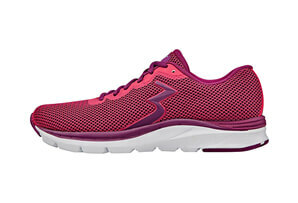 For an amazing run, from your first step to your last.